2. People who follow sloths literally to find out where they are going when left to their own devices and roam around the house, and watch them for hours slothing around. 3. People who follow all literature, stories, research about sloths. 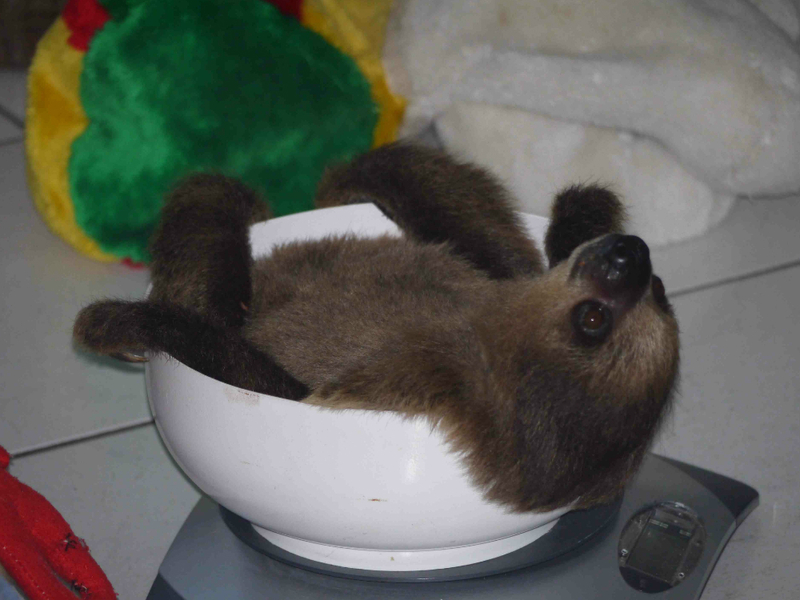 Sloth tracking & a three-toed cheer for Ann & Houtje!I am an environmentalist and I am proud of it!